David’s Ph.D. advisor was Michael Jordan at U.C. Berkeley Computer Science. 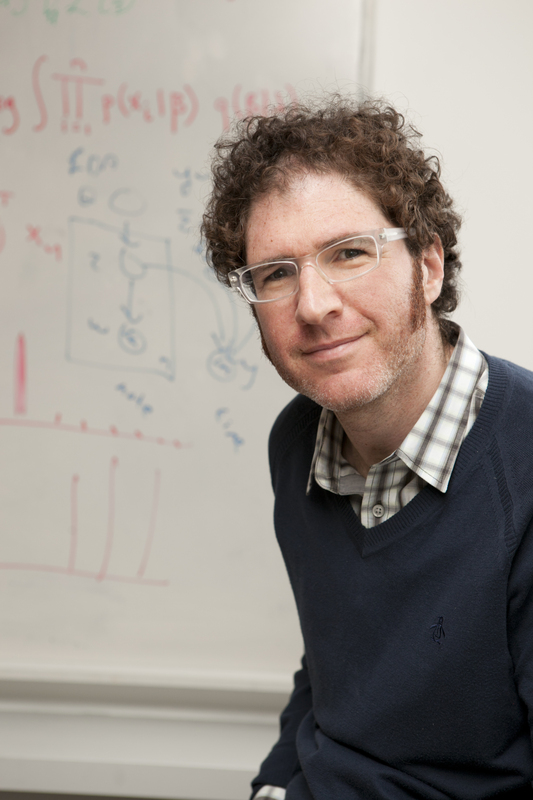 David was a postdoctoral researcher with John Lafferty at CMU in the Machine Learning department.